We understand that as a small business, you’re concerned with how your ranking appears in local results — whether someone in California can find your store in Chicago might not matter very much. For this reason, we take a multi-pronged approach to local search engine optimization in order to make sure you get the results you need. 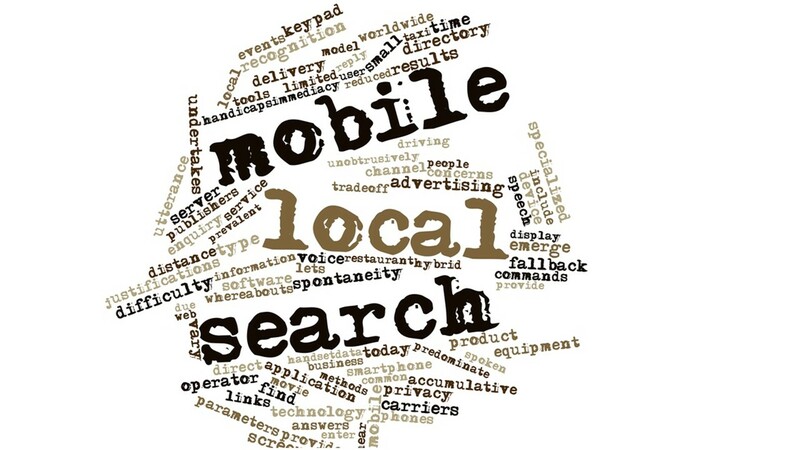 How Do We Make Sure Your Website Is What Local Searchers Come Across? We maximize your rankings by using relevant local keywords, enhancing all found local listings and citations with published content on a monthly basis, and by claiming your local listings in directory sites. Citation mentions occur in directories like the chamber of commerce, business associations, and the yellow pages. We make sure that any place your competitors are found, your localized citations are going to be there, too. We know that 43% of queries on Google have a local intent, and we want you to be able to capitalize on those location-specific searches. 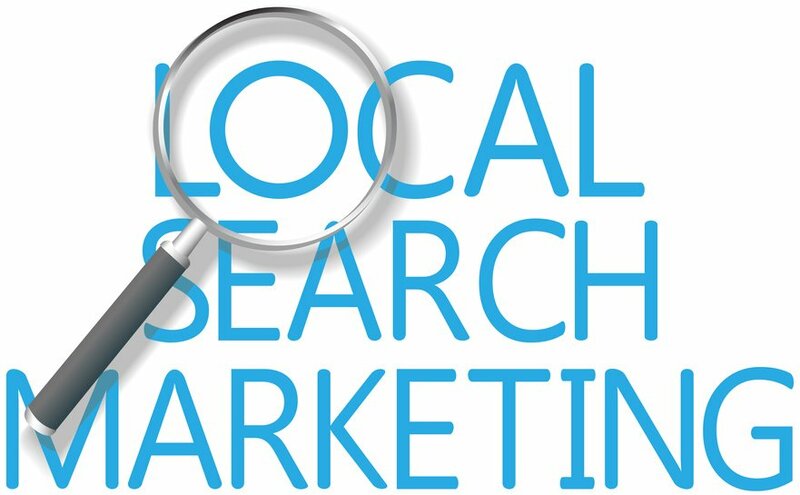 Our SEO team has worked with hundreds of local campaigns from around the country, and we know how to connect you with the right audience that is going to be the most receptive to your product. An important aspect of local SEO is making sure a positive dialogue exists in search results for your company. We can reach out to customers who have had a great experience with your brand, and encourage them to share reviews that others can see and evaluate when they are looking for information about your business. We know what local people are searching for when it comes to your offerings and brand, and we’re not going to leave you hanging. Talk to our team about how we’ll develop a personalized and carefully honed approach to your local search results.